Civil Service Awards 2014 nomination. 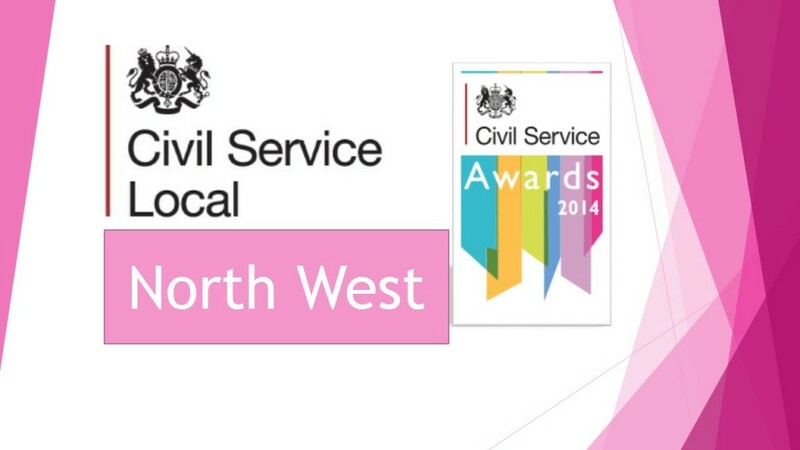 CS Local North West are up for the “Excellence in Civil Service Reform” award. Kathie Bates and her leadership team have been invited to the auspicious Awards Ceremony in London on 19 November 2014 and we wanted to say a huge thank you to everyone who has supported us.